After a successful sold-out tour in 2017, Mary Cooper and M.W. Sun’s revealing and poignant play, From Shore to Shore/Piao Yang Guo Hai is set to return for a national tour from March 2019. 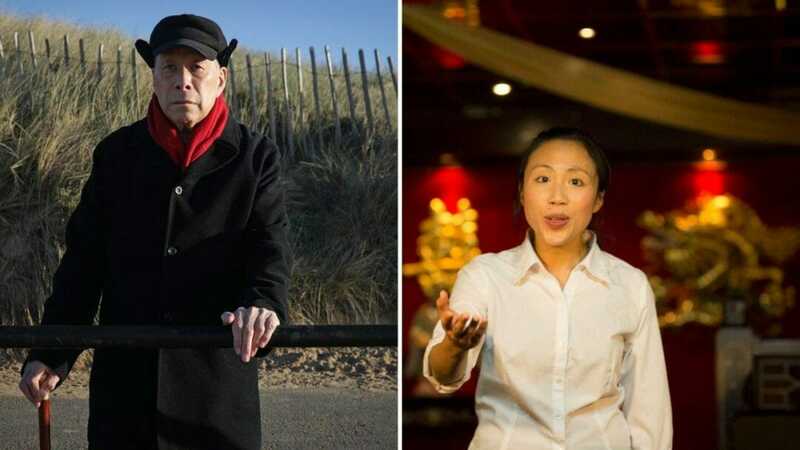 Weaving together three moving stories drawn from different generations of British Chinese communities, From Shore to Shore/Piao Yang Guo Hai offers a chance to connect with, understand, and reflect upon the Chinese experience in the UK. Staged in Chinese restaurants, featuring live music, three languages, and accompanied by a two course Chinese meal, the play will start its tour at the Yang Sing Restaurant in Manchester from the 9 -16 March and then tour ‘til 6 April. Food and its relationship to love and survival are important themes in the play and the restaurant setting enhances these connections. Directed by Yellow Earth’s co- founder and former Artistic Director David K S Tse (Song Unsung, Southbank, Running the Silk Road Barbican and King Lear, RSC), From Shore to Shore spans a century of Chinese history through stories of love and loss, struggle and survival – Cheung Wing is escaping from war, Mei Lan’s had enough of the potato peeler, and Yi Di wants the impossible; her parents’ approval. From Shore to Shore’s cast will include Ozzie Yue, Michelle Yim, Luna Dai, Vinna Law, Alice Lee, Windson Liong and Alex Chang. The cast will be joined by musician and composer Nicola Chang (STOMP! cast member and composer for Finishing the Picture, Finborough Theatre). From Shore to Shore will open from 9-16 March at the Yang Sing Restaurant, Manchester and will then tour to Angel Restaurant, Liverpool (19-20 March); Wong’s Kitchen at Lancaster University, The Dukes Theatre and The Hothouse in Morecambe (21-24 March); Palace Garden, Newcastle (26-30 March) and finally the Chung Ying Cantonese and Chinese Community Centre in Birmingham (2-6 April).